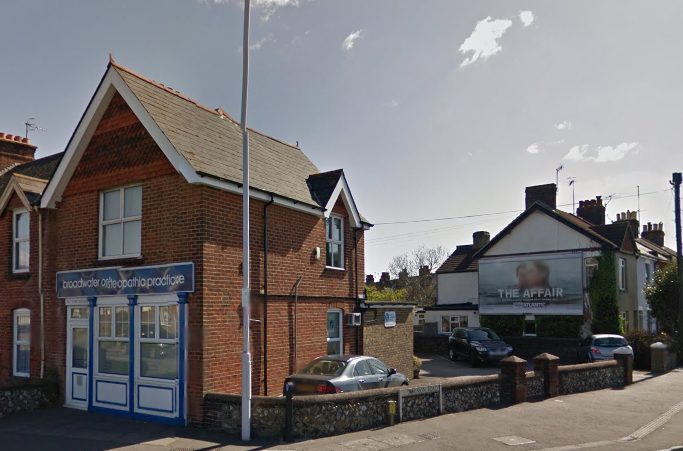 Chiropodist Sue Potten, Worthing explores foot pain and bunions. What can you do about bunions and what are they. The average person walks 10,000 steps a day. During our lifetime it is thought that a person has walked enough steps to have travelled around the planet more than 4 times, or 115,000 miles. Your feet have a quarter of all the bones in your body: 26 bones, 33 joints, 19 muscles and 107 ligaments! A bunion, also known as hallux valgus, is a painful deformity that develops at the base of the big toe. Bunions are caused when the big toe pushes and bends inward towards the other toes. This displaces the bones of the joint, causing it to protrude in a way that looks like a large growth. Bunions develop due to a variety of factors. Some people inherit feet that are more susceptible due to their shape and structure — having flat feet for instance. But bunions can be made worse by the wrong shoe, or by carrying extra weight or prolonged periods of standing or walking. Wearing the correct shoe size is a good first step in preventing bunions. Don’t wear shoes that jam the toes together. High-heels are also particularly bad because they move the body’s weight forward and change the mechanics of the foot. When is the last time your feet were measured? Our feet can change over time for example in women the ligaments may weaken after having a baby as the ligaments relax more. Unfortunately, there are not really any effective non-surgical options to reduce the size or reverse the development of a bunion, but non-surgical treatments can reduce the pain or discomfort from a bunion and keep it from worsening. If a change of footwear doesn’t help, a shoe stretcher may be able to alter a pair of shoes by stretching the part of the shoe around the bunion to make more room. Felt pads worn on the feet or as shoe inserts can also relieve pain. If the right shoe and conservative treatments don’t go far enough and the pain is severe, then surgery might be necessary. Often this is not done on a purely cosmetic basis. There are a range of different surgeries that can be performed with the goal of realigning the joint and relieving pain ranging from shaving off part of the bone to cutting and realigning the bone with pins and screws. Depending on the surgery full recovery can take months and require you to stay off the foot.